If you work in a healthcare facility, you likely use the healthcare revenue cycle to stay on top of patient billing. 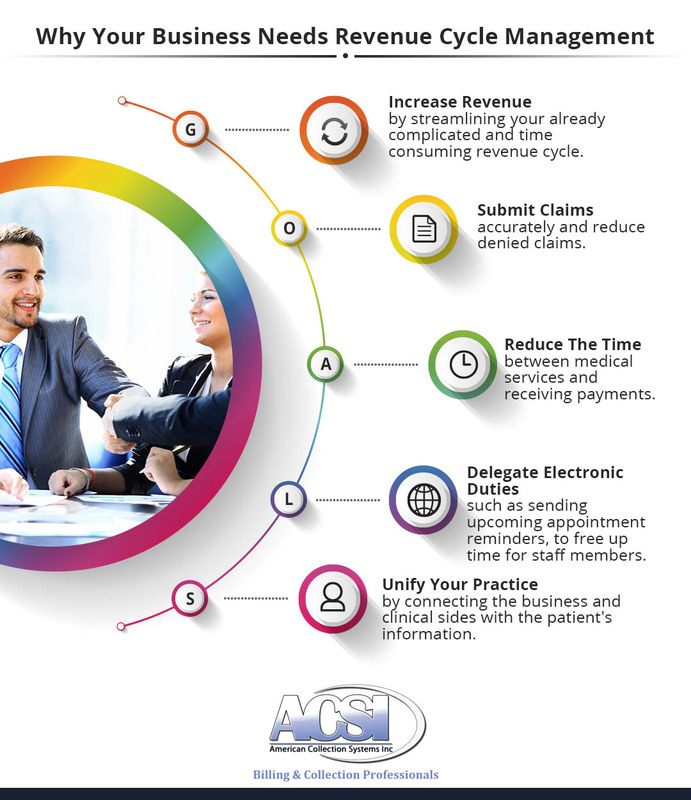 If you notice productivity decreasing across staff members, it could be related to your Revenue Cycle Management (RCM), which allows businesses to effectively track and process healthcare claims such as patient eligibility, collecting a co-pay, medical coding, and receiving payments. Your business may encounter issues if the staff has not been properly trained on the software, a lack of communication between staff members occurs, and a lacking workflow exists. Many components exist with revenue cycle management which can create more questions than answers. 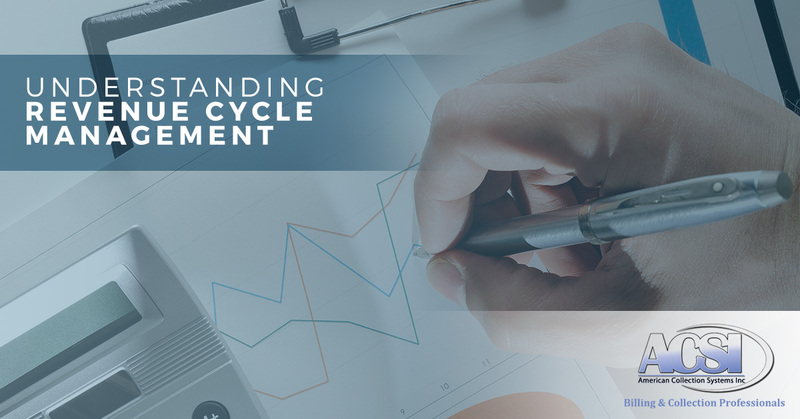 To better serve our clients, we’ve compiled a list of revenue cycle management basics. Payment acceptance or rejection through remittance processing. With all the included steps, it is easy to see how offices can get overwhelmed with the revenue cycle, which is why RCM helps mitigate this workflow contention. As mentioned above, if your revenue cycle management is not streamlined, you can miss out rejected claims and claims that are never submitted causing your ROI to drop up to 10 percent. When you implement the best software and integrate the proper training to staff members, tracking patients from their initial contact, through appointment scheduling, and final payment you find harmony within your practice. The correct RCM unifies the business with the clinical portion by using technology that provides the whole picture of the patient from basics of their name and treatment, to the insurance provider and other administrative data. Communication between all parties is hugely important, especially when implementing RCM. Staff needs to know when the patient scheduled an appointment and office employees need to check insurance before the visit, and a medical coder needs to categorize the type of treatment; everything needs to be articulated correctly to avoid error in the different departments. The RCM structure is often used to reduce the lag time between providing a medical service and receiving a payment, thus it organizes the revenue cycle to perform at its peak efficiency through interacting with other systems such as electronic health record (EHR). RCM can also handle duties once performed by staff members, saving in both time and money. RCM can communicate with patients in sending upcoming appointments, payment reminders, and payment owed. Submitting claims to insurance is tedious and time consuming, so when they are denied it’s even more frustrating. RCM systems provide insight into denied claims and can reduce the amount of denied claims by alerting employees to enter all required information for claim approval. The revenue cycle is meticulous and practices often find it interfering with other office responsibilities, taking away from time they could be making money. To optimize your time and financial efficiency, implementing revenue cycle management can help maximize your revenue cycle. 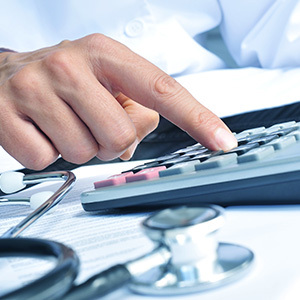 If your practice needs help managing their revenue cycle, reach out to Bonded Business Services for more information.